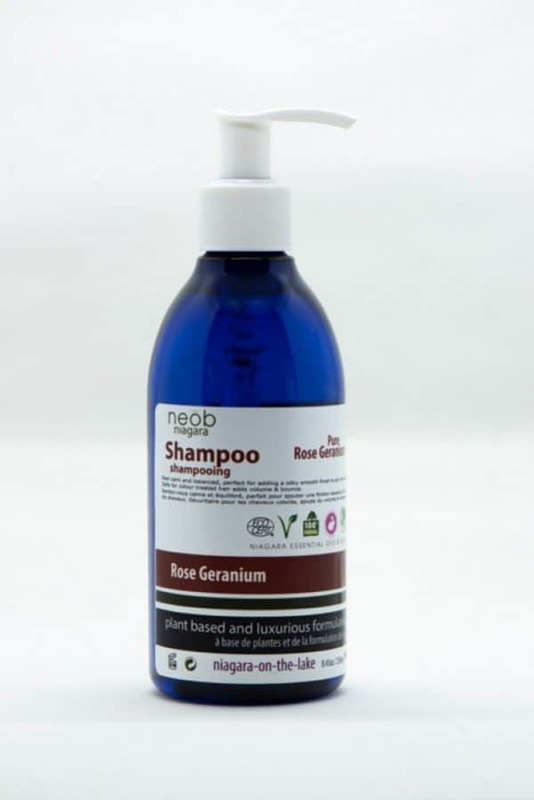 A Rose Geranium shampoo that leaves your hair silky smooth. It helps balance and calm while building body and volume. With extra vitamins omega 3&6 to strengthen hair follicles. 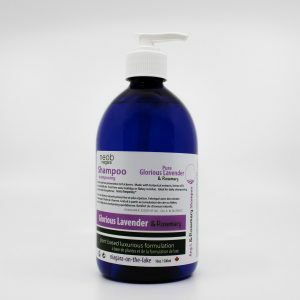 It is the perfect plant based formulation for all hair types. 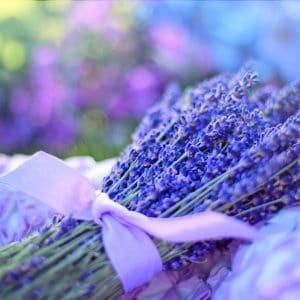 Safe for colour treated hair. 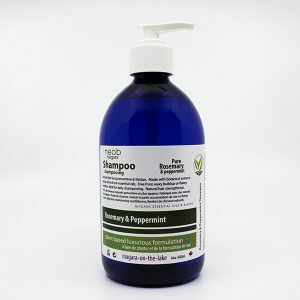 Rose Geranium shampoo in a 250ml bottle with a pump.